Welcome to your 2nd Concept Creation Challenge in The Creator Games: Project Revival, where we are heading to the Floridian Forest of WDW! Walt Disney World is well known for its 4 theme parks and 2 water parks, right? Unfortunately, for reasons that to this day haven't been made crystal clear to the public, WDW used to have another whole water park, which lies empty and overgrown today. 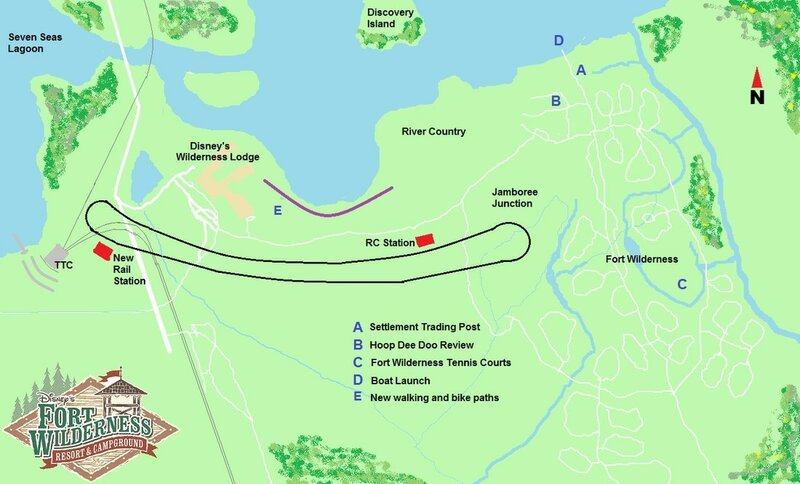 water park, along with a refurbishment of the Fort Wilderness resort/campground area. You may be as creative as you'd like with lot expansion, new technology, and developing stories for the projects, however you must keep the general theme of the old River Country and Fort Wilderness.